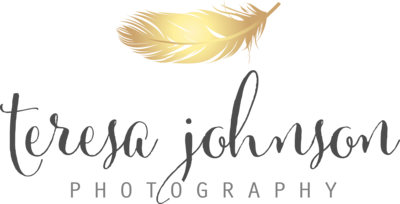 "Teresa was amazing to work with! 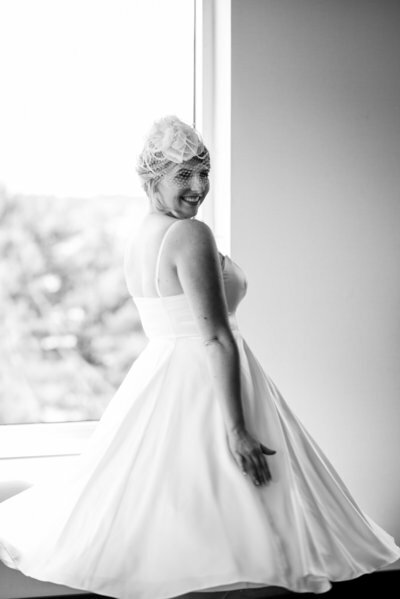 From the minute my husband and I met with her at our consultation it was like love at first sight! We knew she was the right photographer for us. Teresa has this special way about her she makes you feel like you are her friend and have known her for years. She actually cares about you. She was very responsive through the whole process, keeping my mind at ease. Teresa and Shannon (her second photographer) were like an extension of the bridal party and took the best shots that captured our day. They took pictures that will last a lifetime. I can’t wait to work with Teresa again! Please book her, you will regret it if you don’t! Thank you, Teresa!" 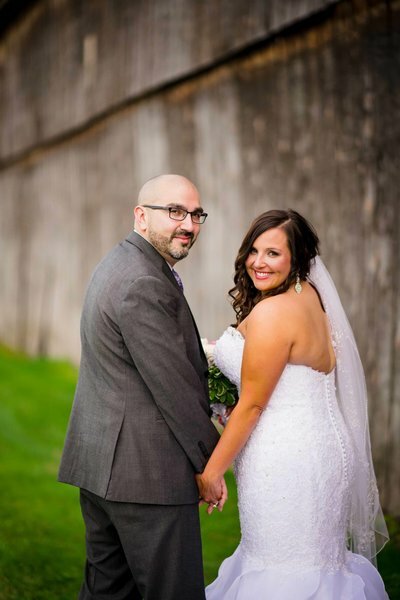 "Teresa was amazing to work with from our engagement shoot, to our wedding day, even with last minute changes due to weather, she was professional, timely, and so incredibly easy and fun to work with. My family, and bridal party loved her!! Our photos came out amazing! Can't thank her enough for capturing such special moments!" "Teresa was amazing to work with. She was very accessible and promptly answered any questions or concerns we had during planning. Our pictures came out even better than we could imagine!!! If I had to do everything over I would choose Teresa in a heartbeat." 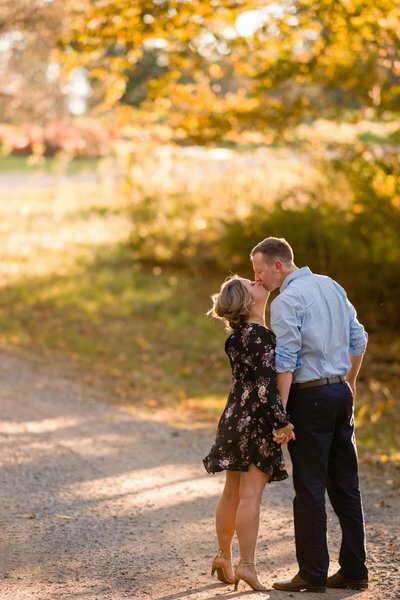 "Teresa’s engagement photos of my fiancé and I literally brought me to tears! She did such an AMAZING job and captured the love we share so perfectly. She is so easy to work with and she has a great personality that helps bring fun and joy into the photo shoot. 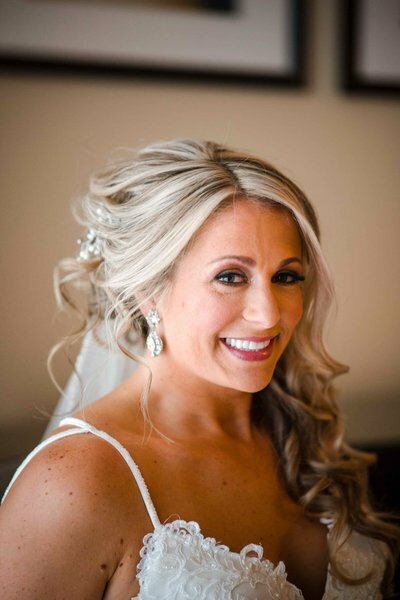 We are so happy to be working with her and cannot wait for her to photograph our wedding day!" "Let me start this review by saying, I hate having my picture taken. Not only did she ease my intense anxiety about being photographed, she seemed to provide comfort and support throughout the entire process of preparing for the day. Teresa firmly believes that all of her subjects are beautiful even if they do not believe that themselves, and this belief comes across in how she captures each moment artfully. 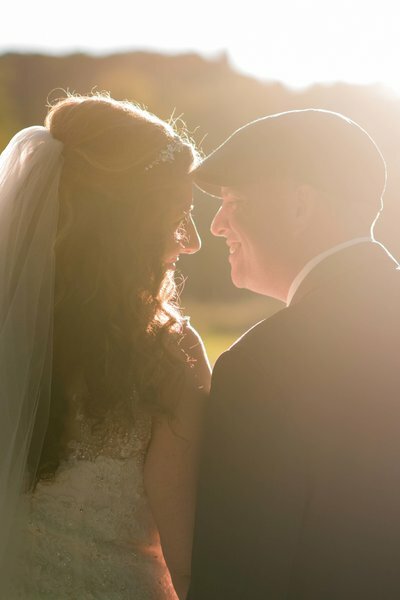 Whoever is in need of a wedding photographer would do well to look at Teresa's portfolio. She became part of the family, captured each moment in a natural way, and at the price she offered for her service, I believe her talent is unparalleled.